Among the joys of life is an evening spent in the company of friends, enjoying a bottle of sparkling white wine. The intense celebrations can last for hours, but waking up the next morning to a beautiful and perfectly preserved bottle calls for the 2 Hombre silicone stoppers. 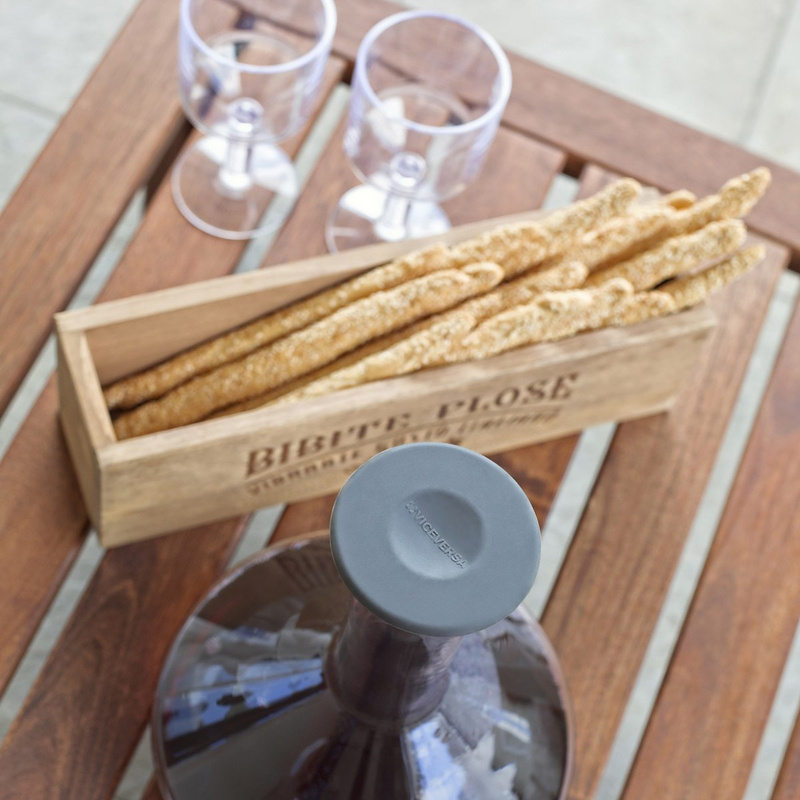 These accessories will give wine a well-deserved, refreshing break, leaving the bottle ready for the next occasion. They allow bubbles to remain crisp, with all the flavour of the sparkling wine or champagne untouched, as if the seal was never broken. 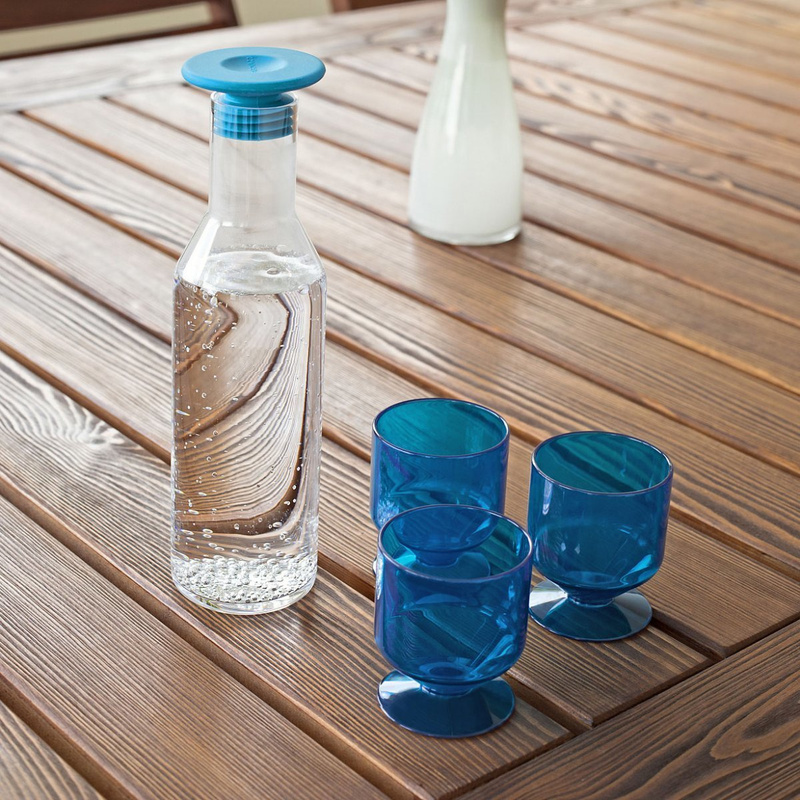 Accessories that resist time, the 2 Hombre silicone stoppers really block everything off, as they won’t even let the slightest breath of air into the bottle. A discrete size means you can store them comfortably in their own storage drawer after use. 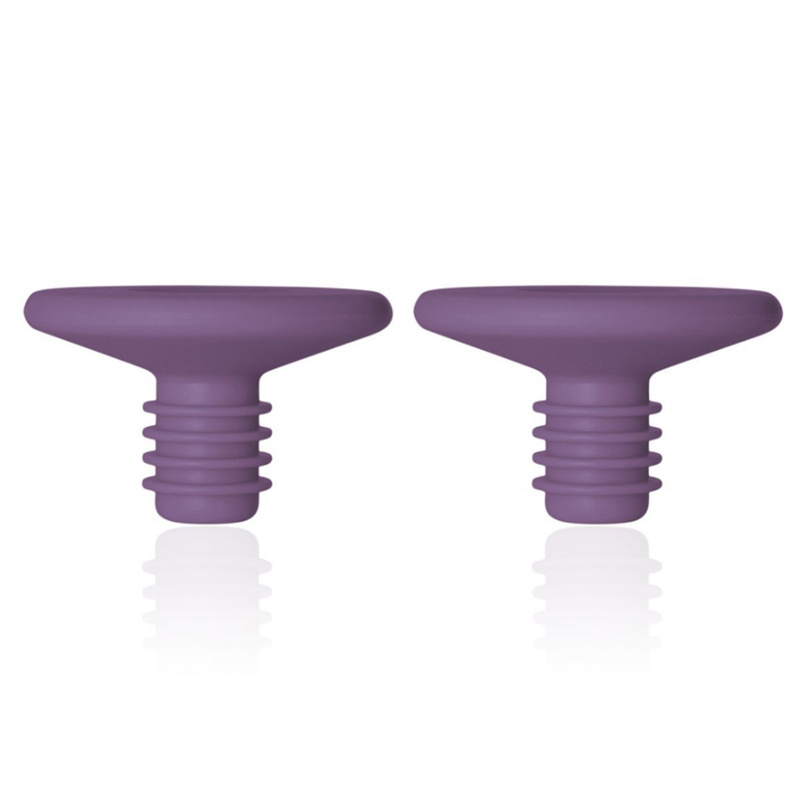 The 2 Hombre silicone stoppers are dishwasher safe, making for an easy cleaning. These accessories, a must for every kitchen with an edge, were made according to the latest directives in domestic design, with a simple and extreme shape. The product is sold with a wonderful gift box that will please all those who purchase these silicone plugs. 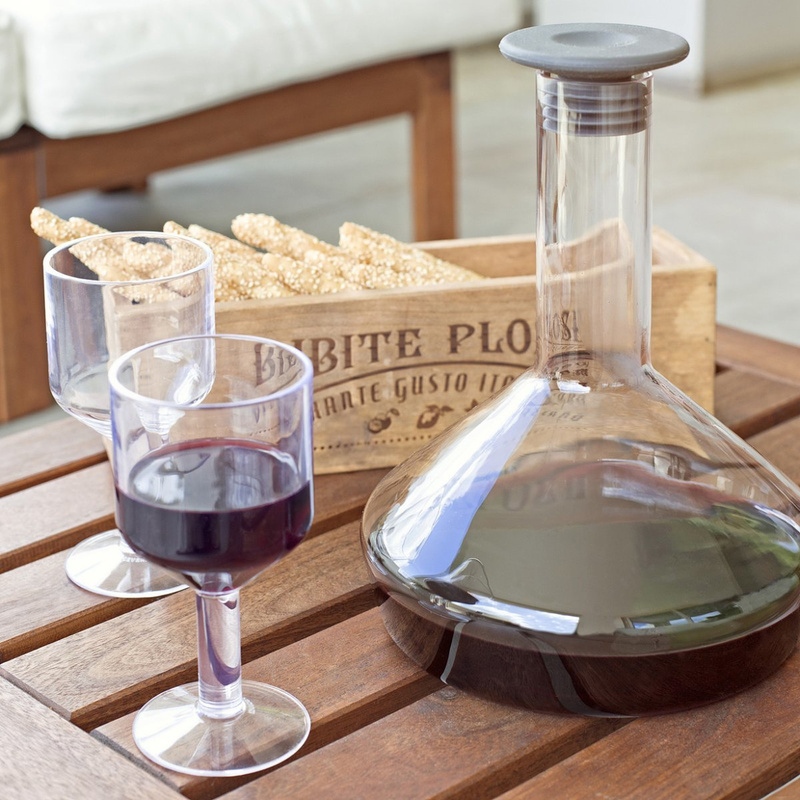 Made by brand Viceversa, these products follow all the features normally associated with this prestigious brand, a leading manufacturer in home accessories Style and ease of use are the main qualities that we’ve come to expect from a brand of this calibre. To preserve the freshness of white wines, from sparkling wine to champagne, nothing beats these Hombre stoppers.